Buying and selling products and services on the Internet is a growing trend. An emerging part of the economy is powered by online marketplaces that help individuals and organizations effectively buy and sell products and services, and trade with each other, either via their computers or smartphones. ♦Make it easy for people and businesses to buy, sell or trade with each other on a single platform. ♦ You have full control over operations; digitally storing all products or services in a central database can ease the management of inventory, order, payment, communications and delivery tracking (if applicable). ♦ Support sales and marketing activities with tracking user interest and regaining users who may have lost interest (re-marketing). ♦ Reach a wide group of users across different states, countries and regions. 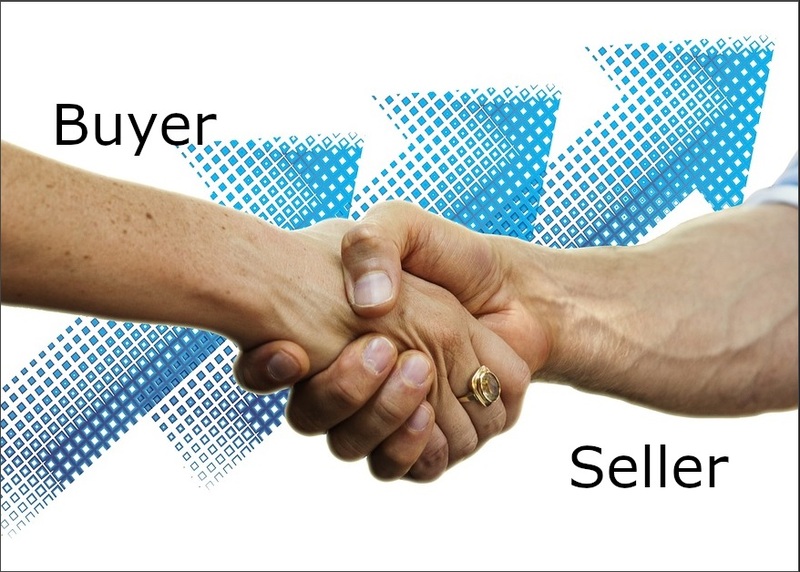 ♦ Make it easy for people and businesses to but, sell or trade with each other on a single platform. ♦ Learn about your users’ behavior from understanding how they browse different choices, types of products and services, when they are most likely to visit, incentives and purchase motivations, etc.